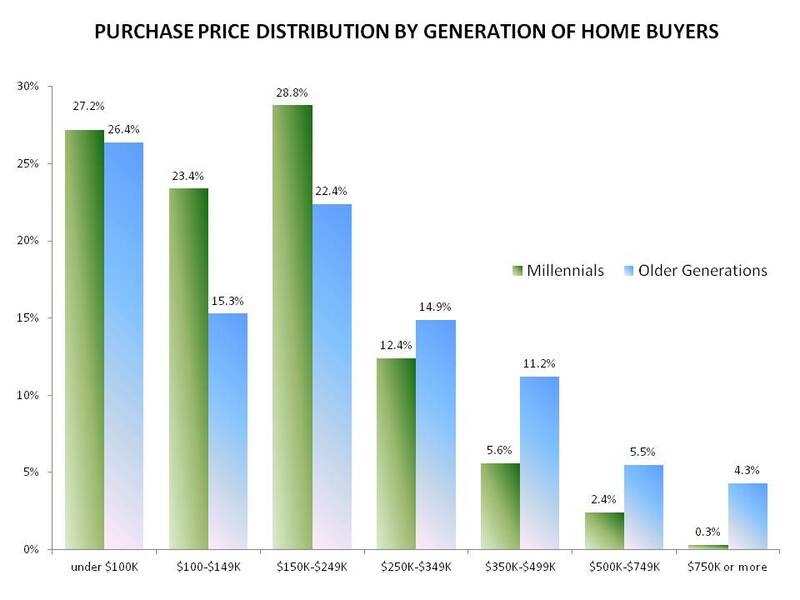 Top Posts of 2014: What Homes Do Millennials Buy? With the end of 2014 approaching, NAHB’s Eye on Housing is reviewing the posts that attracted the most readers over the last year. 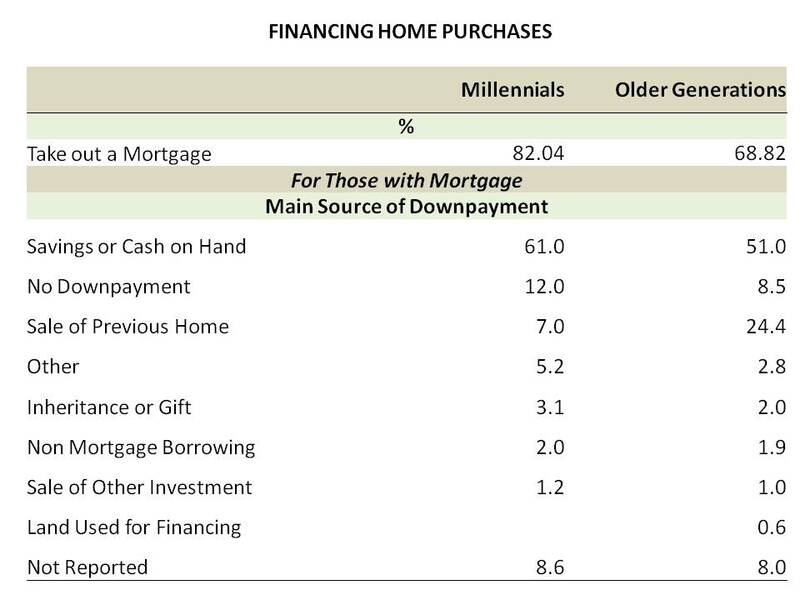 In December, we published research on Millennial home purchases. 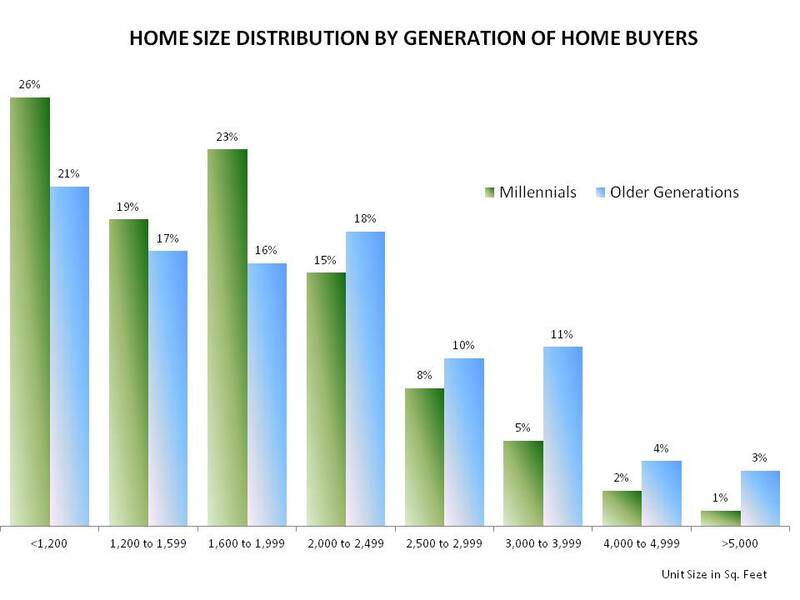 New NAHB research shows that millennials tend to buy homes that are smaller, older, and less expensive than homes bought by older generations. Being the youngest home buyers with little or no accumulated wealth also affects how millennials shop and buy their homes. Compared to older generations, millennials are less likely to buy a new home. Less than 9 percent of millennial home buyers bought a new home. The share was close to 12 percent among older home buyers. More than two-thirds of millennials who bought homes purchased single-family detached properties. Nevertheless, compared to older home buyers, the millennial generation shows a slightly higher preference for multifamily condominiums. Close to 9 percent of millennial home buyers bought a multifamily property compared to less than 6 percent of older home buyers. Consistent with being the youngest and largely first-time home buyers, millennials tend to buy homes that are, on average, smaller and concentrated in the lower price ranges compared to homes purchased by older generations. Half of all homes purchased by millennials averaged less than 1,650 square feet of living space and cost less than $148,500.